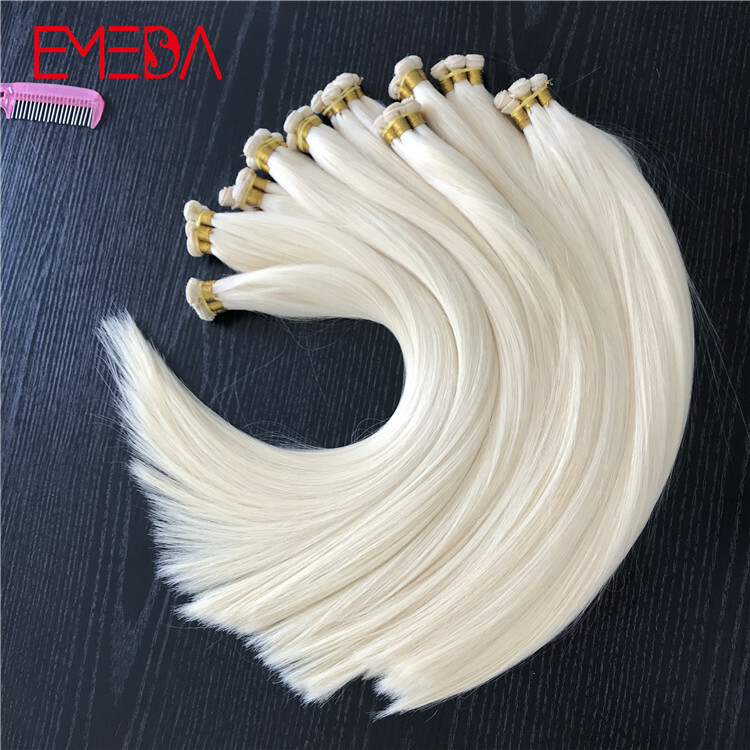 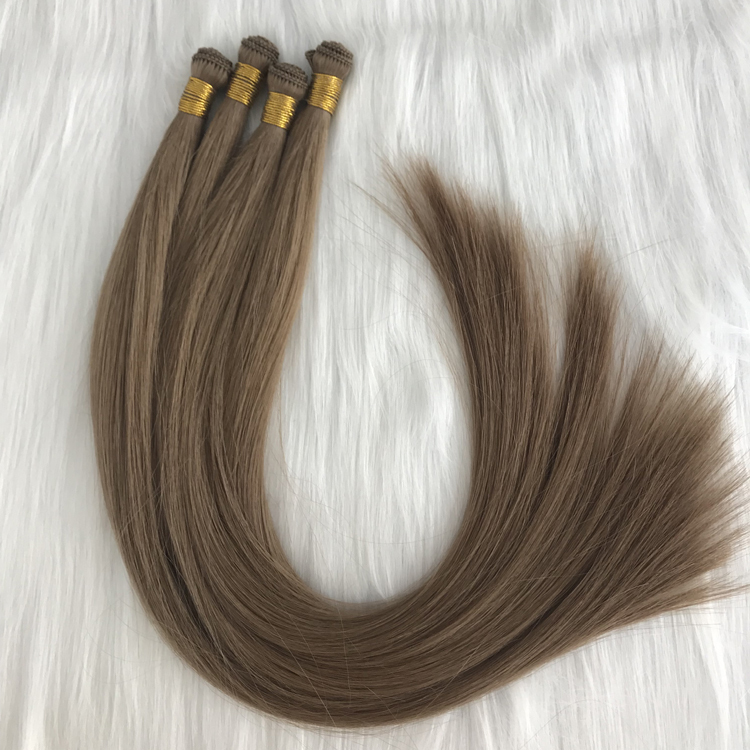 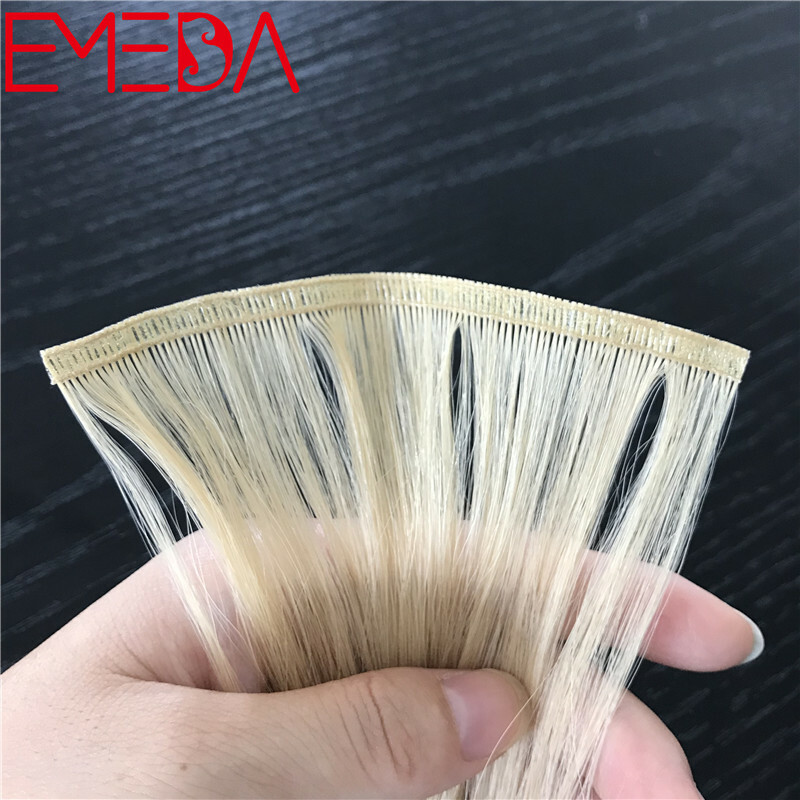 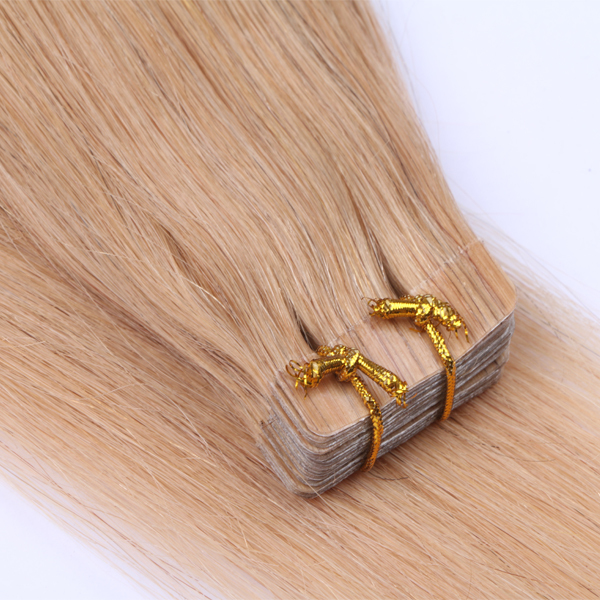 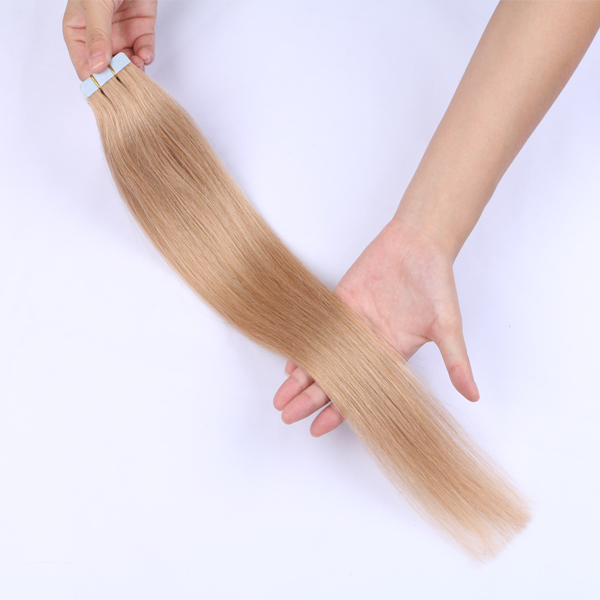 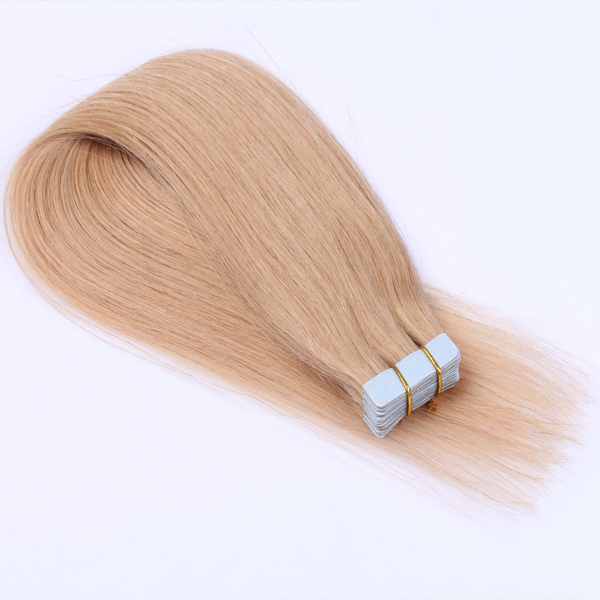 100% remy human hair tape in hair extensions they are seamless and offer a final extension that looks and feels like your own natural hair. 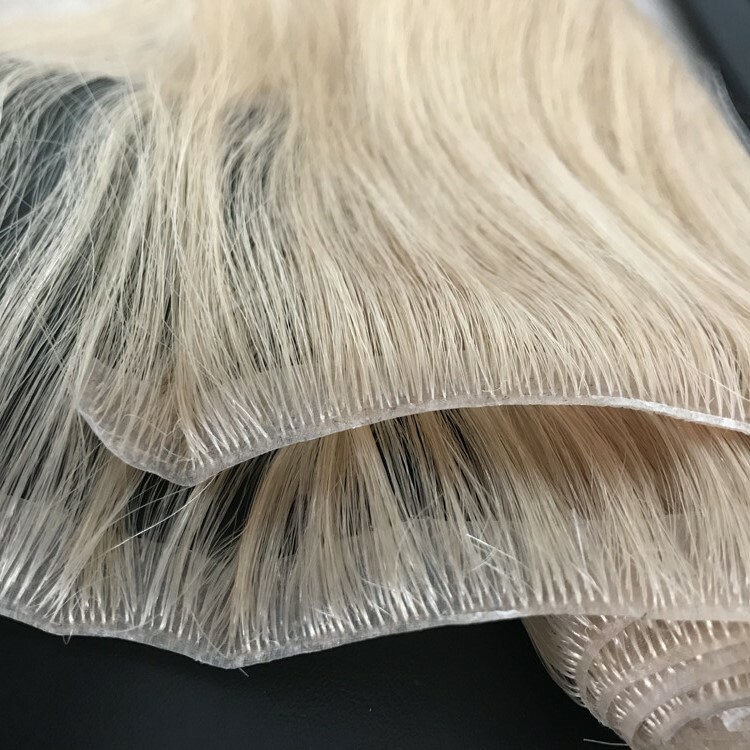 With the clear tape adhesive, no one else will be able to see or feel that you have extensions installed. 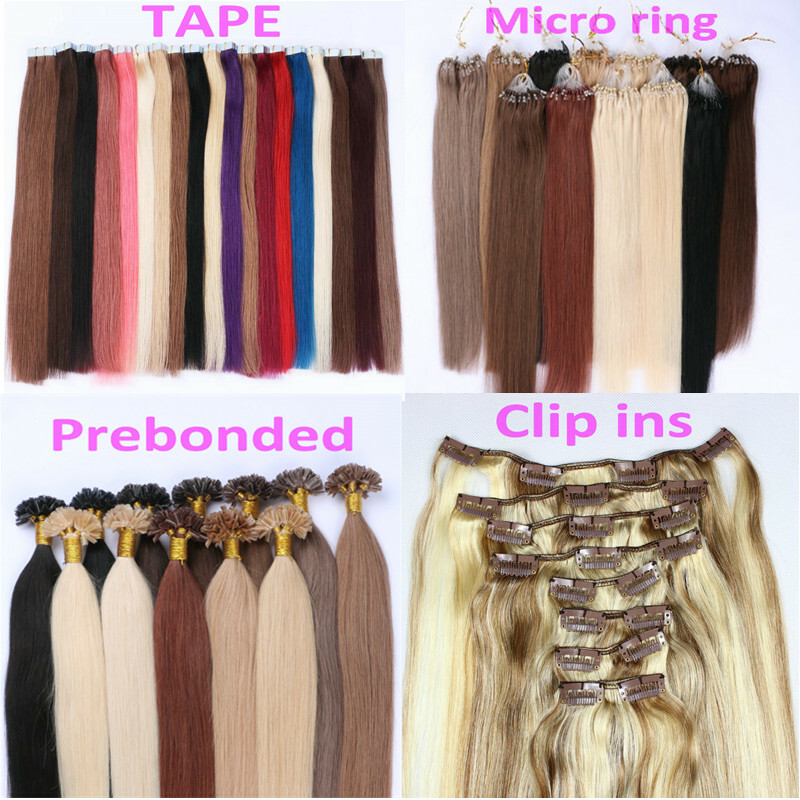 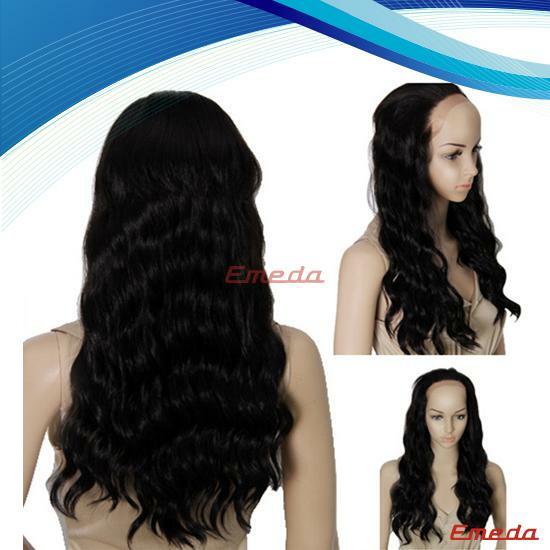 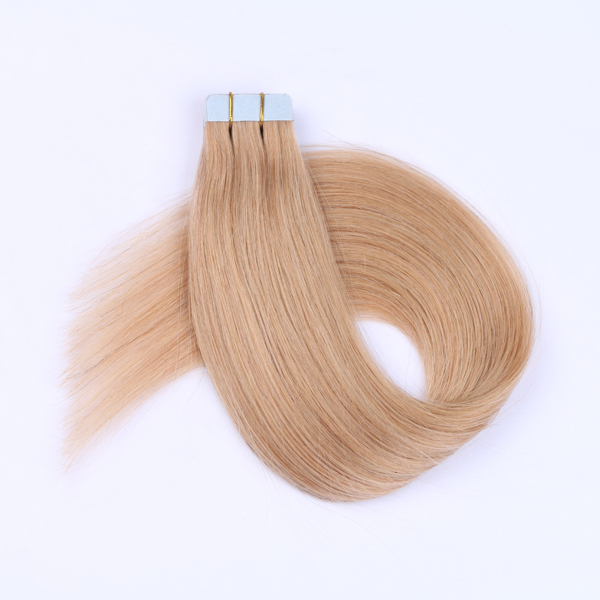 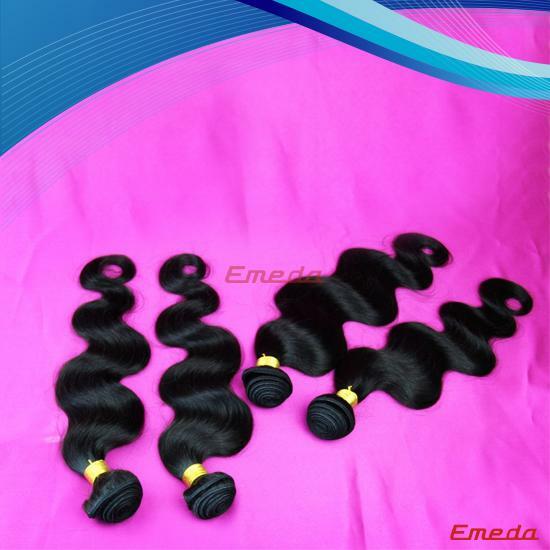 Tape-In Hair Extension wefts are pre-taped and require no tools or heat, installation is fast and can be done in as little as 30 minutes. 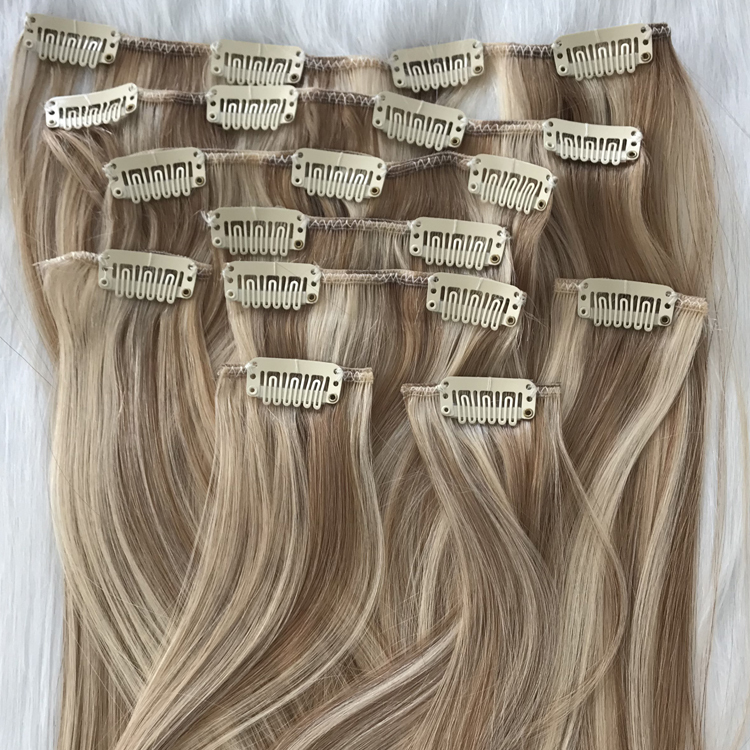 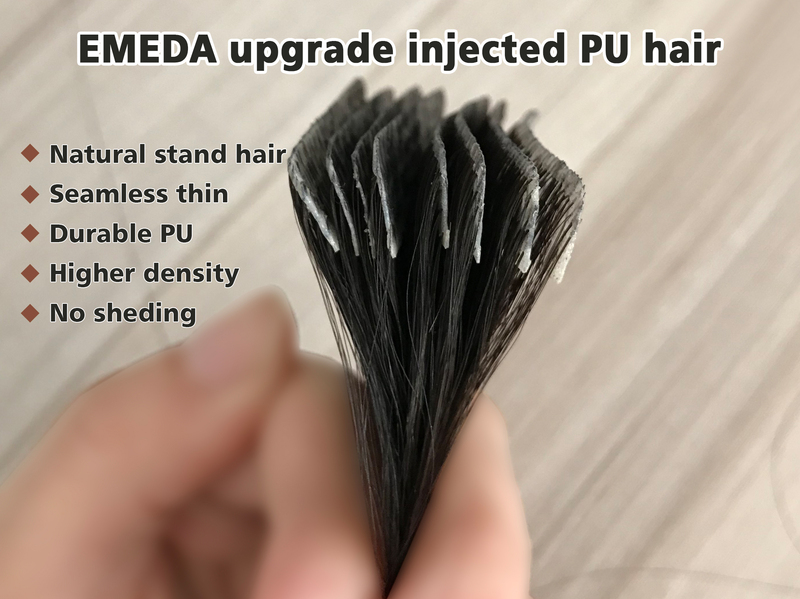 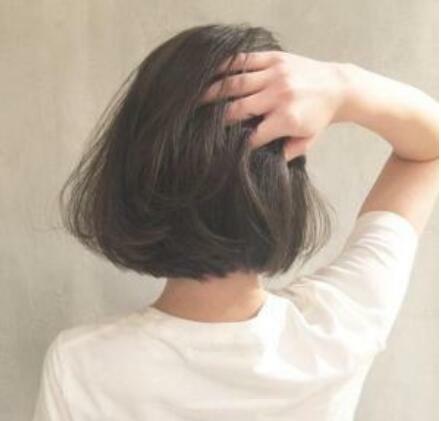 Not only does this get your clients in and out of the salon in record time, it also allows you to charge less for a full head installation—perfect for the cost conscious customer. 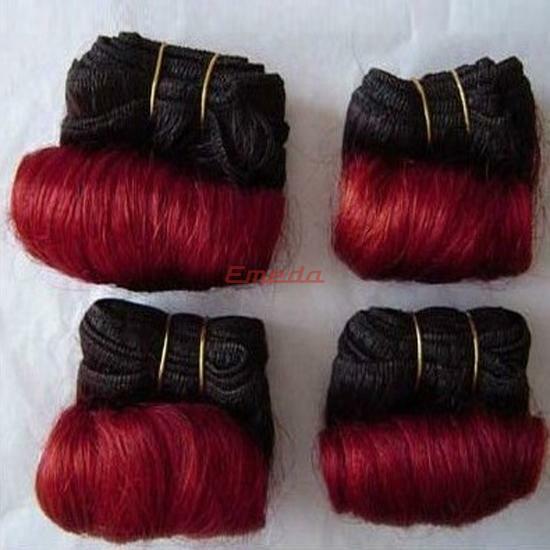 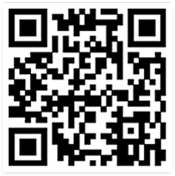 This is perfect for the on the go woman.